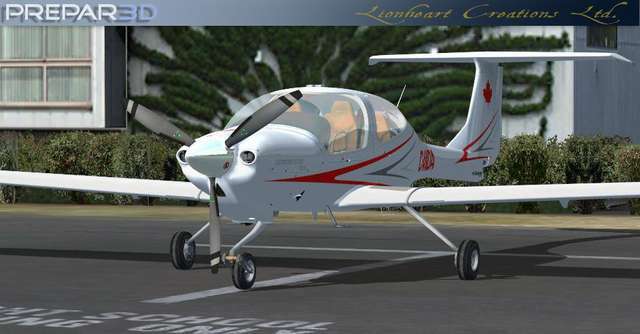 Another sleek and stylish beauty from Lionheart Creations - the high tech, shapely Diamond Star DA40 'XLS' Edition by the Diamond Star Aircraft Corporation. 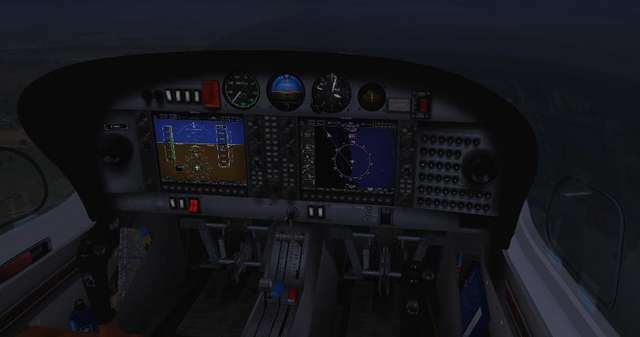 This package comes with six different aircraft registries with interior variations, an animated pilot, and a fully detailed and animated virtual cockpit which also sports a brilliant 'soft lit' interior for great night flights. 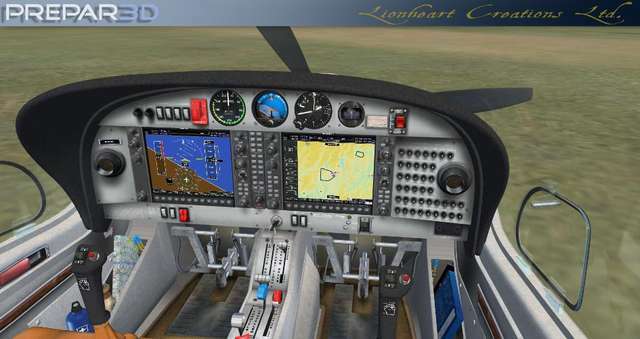 Also featured is the Garmin G1000 glass panel instrument system with revised, new high detail bazels and featuring a built-in Autopilot system 'in' the G1000 MFD unit. 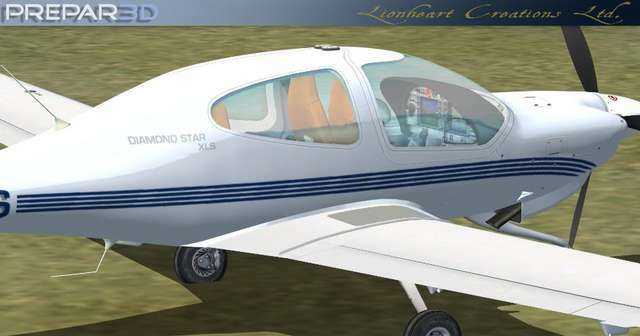 The cockpit of the Diamond Star DA40 has been modelled with extreme attention to accuracy, from the panel and gauges to the bazels of the Garmin system, engine control knobs and the sophisticated rudder pedals. 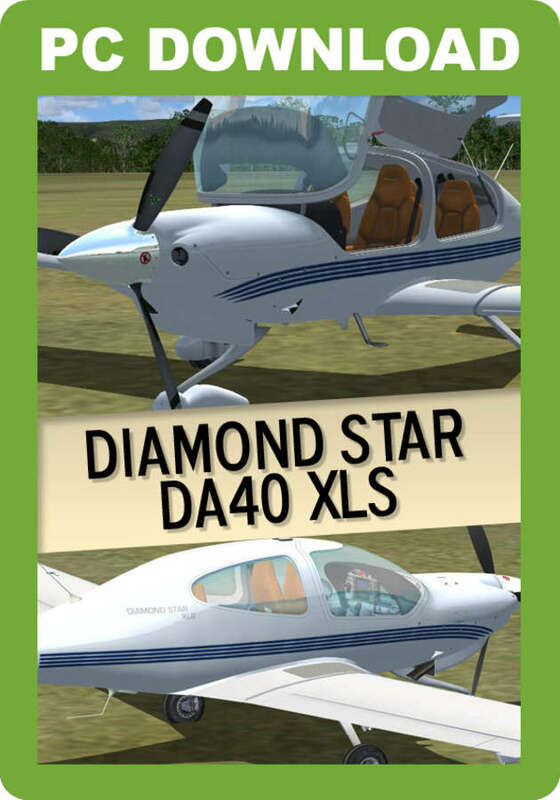 If you enjoy modern, sleek GA aircraft, the DA40 XLS wil be right up your street! 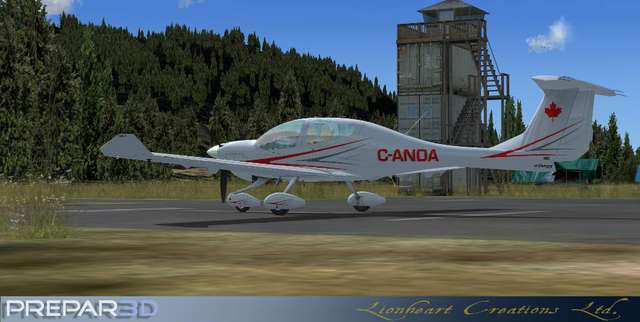 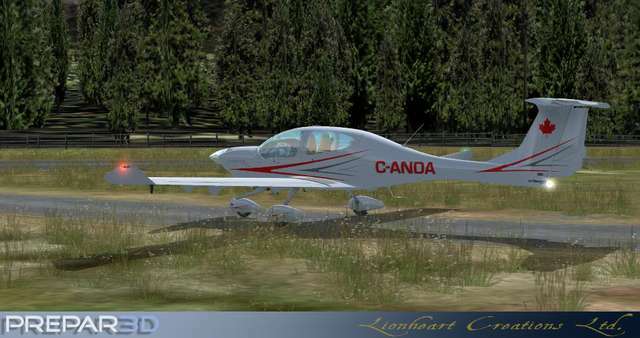 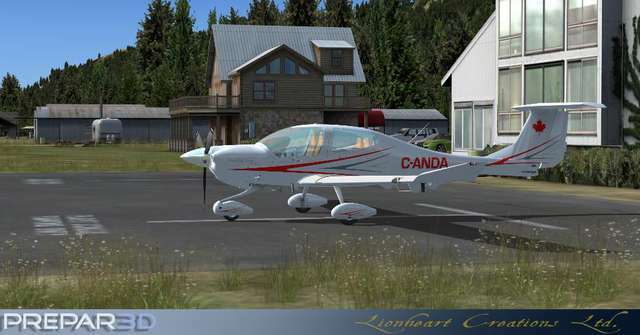 The Lionheart Creations Diamond Star DA40 'XLS' Edition for FSX and P3D is a sleek and modern GA machine which comes in six paint schemes with a fully animated VC featuring the Garmin G1000 glass panel instrument and built-in autopilot. 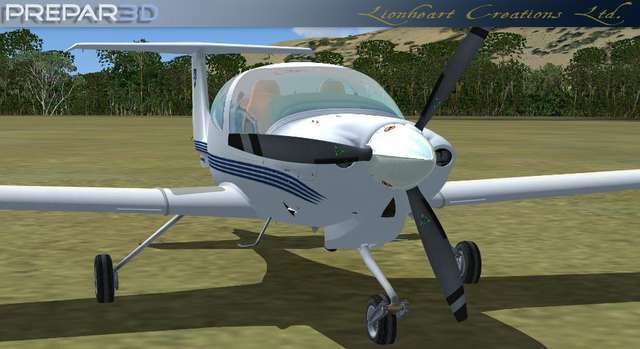 Other features includes interior cabin variations, animated pilot, superb night lighting effects, flight surface animations, dynamic wing flex and high resolution textures throughout.